I have learned the hard way that leaving a first impression really is important. After I confided in friends that I had been diagnosed with bipolar, I lost friends because they were afraid of me. I suffer from anxiety and low self-esteem, almost afraid to be around people. But I became lonely. I had to get back in the saddle and get out there, holding my head high and learning to accept mental illness. Meeting people for the first time can be daunting, even more, daunting when you are aware that they could judge you. That is why making a first great impression is important for me. I want them to remember me, not my label. 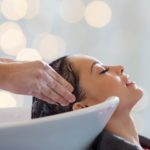 Try to make an effort with your appearance – Yes I know it can be a pain putting on your face every day but a bit of lip gloss and mascara can go a long way and doing more than just running a brush through your hair. But trust me, if you look good then you feel good and this positive aura will shine through when you meet others. 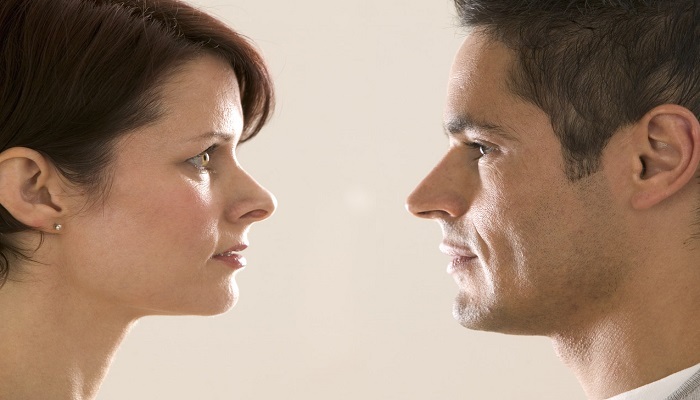 This can be difficult if you are nervous but try to make eye contact as much as you can when talking to someone. Don’t forget to smile too. It can be difficult not to become distracted when you are talking to someone, especially if you have young children with you, but try to listen and take mental notes, as this will be a conversation breaker the next time you meet. Try to sound interested and ask questions. People love nothing more than sharing something they are passionate about without others. If you are not introduced then don’t forget to ask and remember their name. Referring to them by their name makes you appear friendlier and easy to approach, this is a great first impression to leave. As difficult as it is when you’re trying to make a good impression, always be yourself and never pretend to be someone you’re not. Being genuine is a quality everyone wants to see. Making new friends suddenly becomes easy, because as you leave others with a great first impression, chances are they will want to invite you into their own circle of friends and the gates of new friendships soon begin to open up. Do you try to make first impressions count? 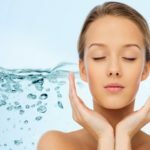 Water Softener: Why Does Skin Wrinkly In Water?